We have one of the most comprehensive in-house teams of specialists in the country. This means each person we support gets exactly the right kind of expert attention that they need when they need it. 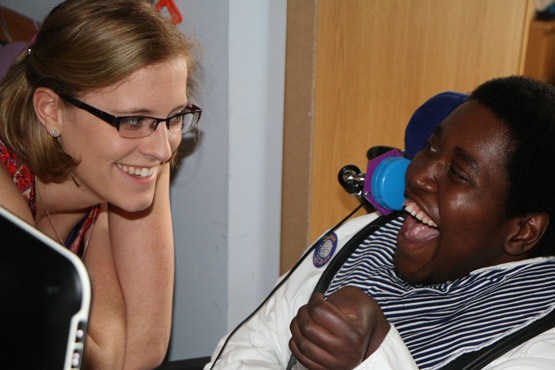 The SeeAbility Lottery is a fantastic way to help to help the people we support to overcome huge barriers, to achieve exciting new things every day: some big, some small, all extraordinary. 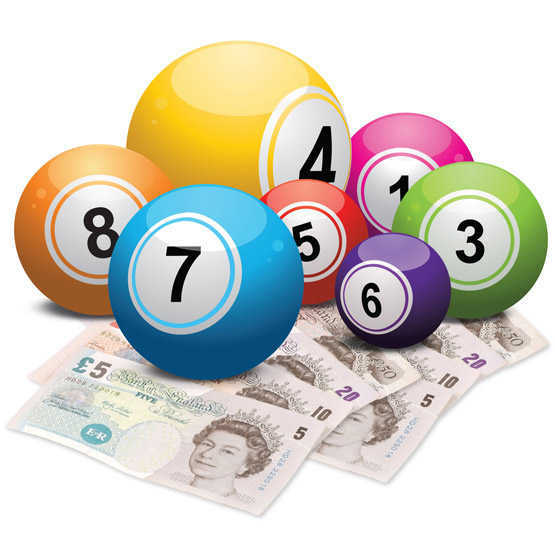 It’s easy to play – tickets are just £1 each. You must be 18 or over. Every month you will also be entered into a Bonus Draw to win a special bonus prize of an indulgent short break for two in a choice of UK locations. Tickets are £1 each. For each entry, we will send you a unique 6 digit ticket number. The draw closes at 5pm every Friday and the draw takes place every Saturday at 5:45pm GMT. Winners will be contacted. Good luck!